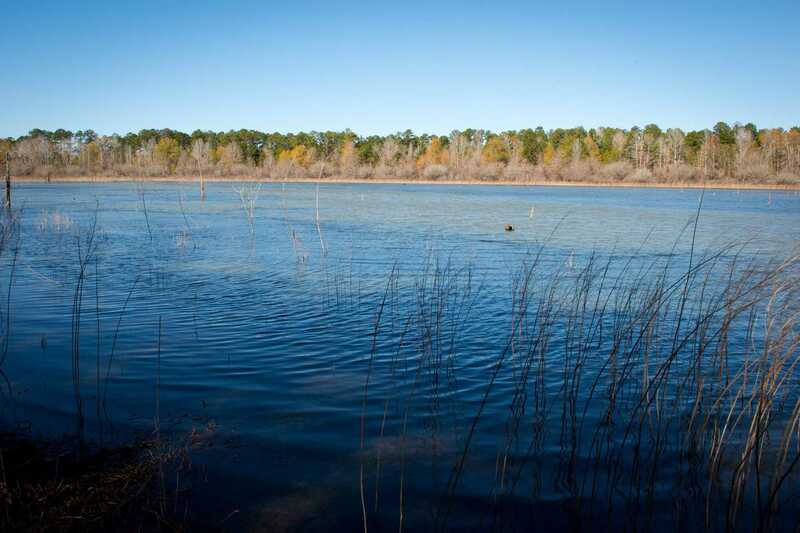 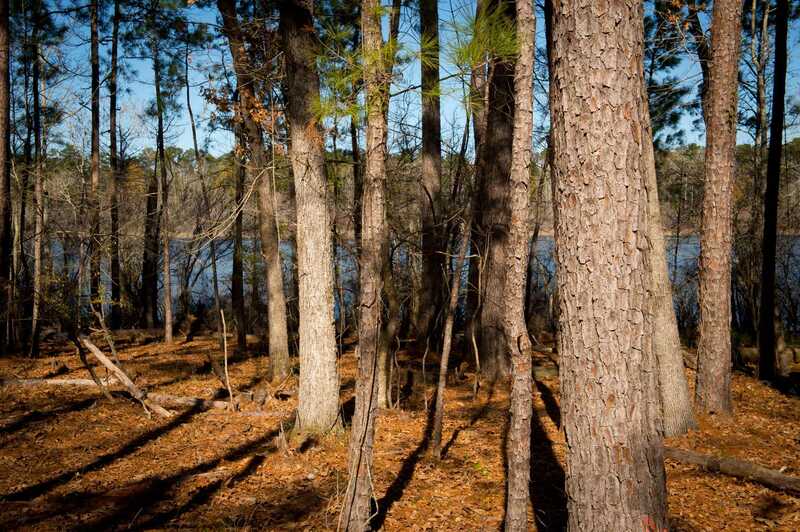 Located on the northern shore of Sam Rayburn Reservoir, North Bateman tract is comprised of 495.53 acres. 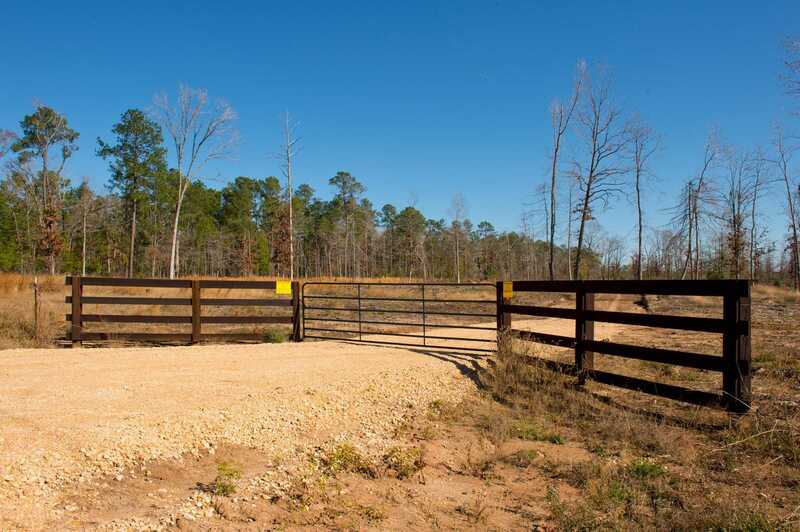 It is located off Highway 83 on south FM 705 in rural San Augustine County. 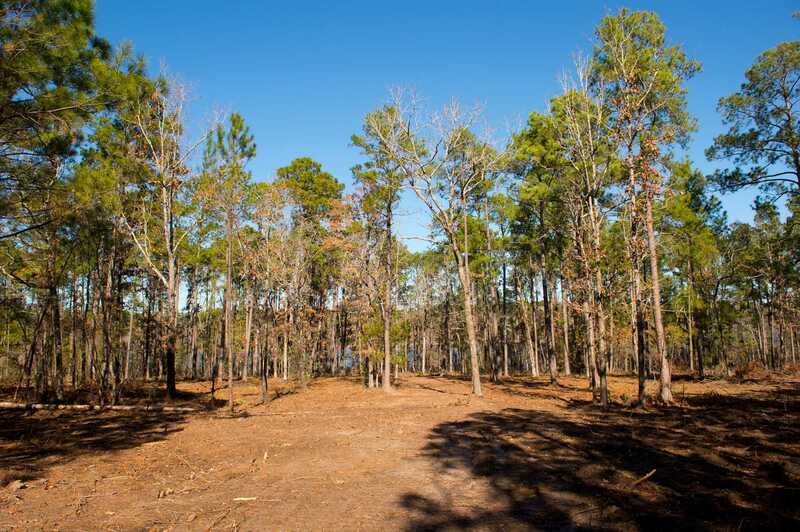 Well-managed for years, this property has timber, an abundance of wildlife, beautiful lake views and an excellent road infrastructure. 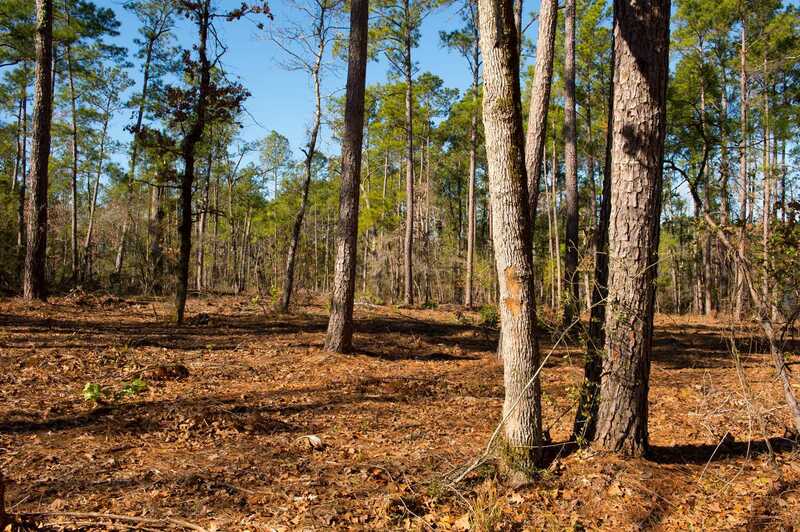 This attractive property offers numerous recreational opportunities including hunting and fishing. 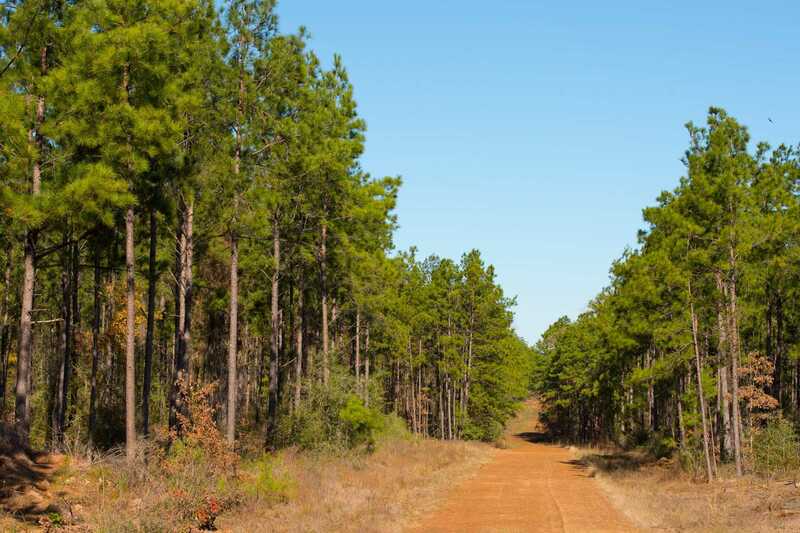 The tract has the possibility of generating revenue through recreational leasing or could be used as a private, family hunting club at the buyers discretion. 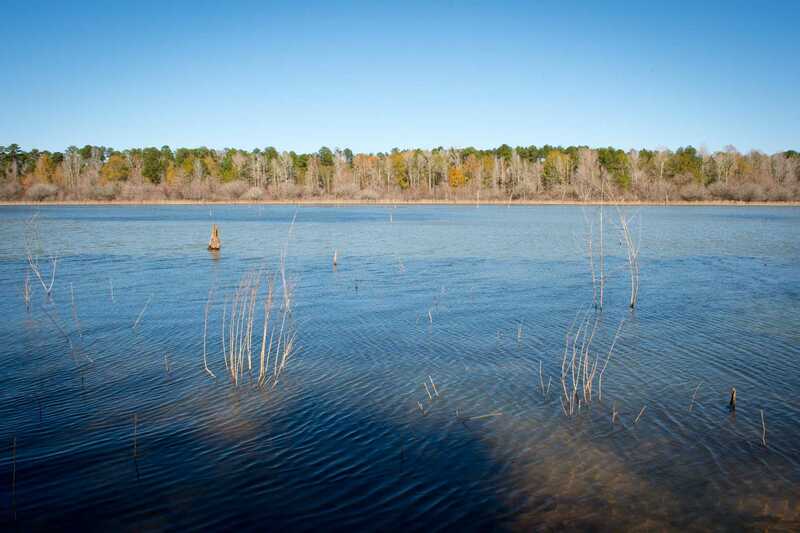 Also, for the right buyer, it would also make an exclusive residential development for lakeside living at its finest. 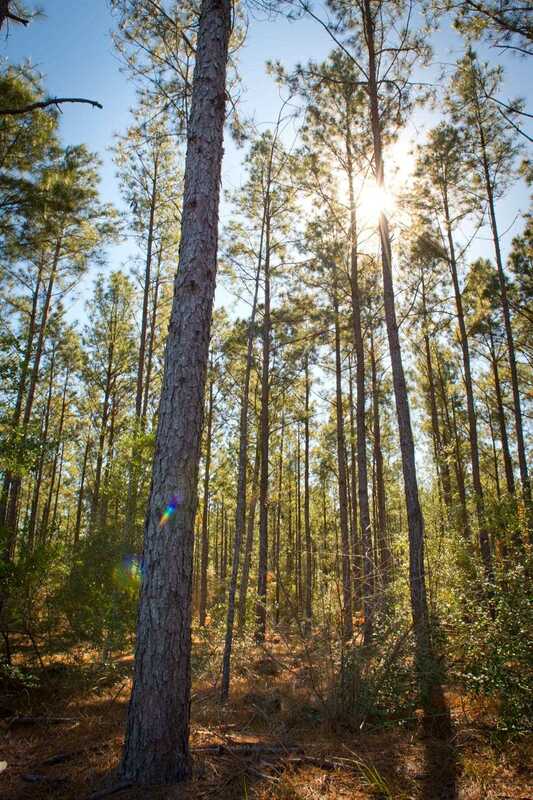 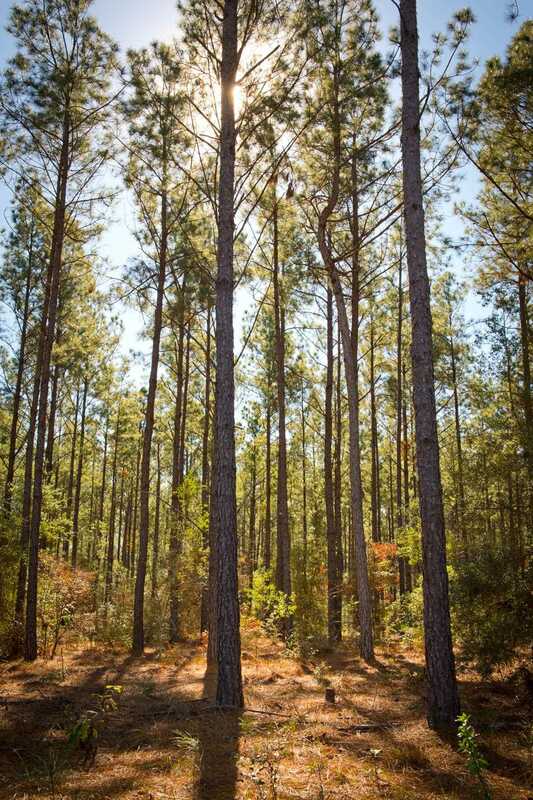 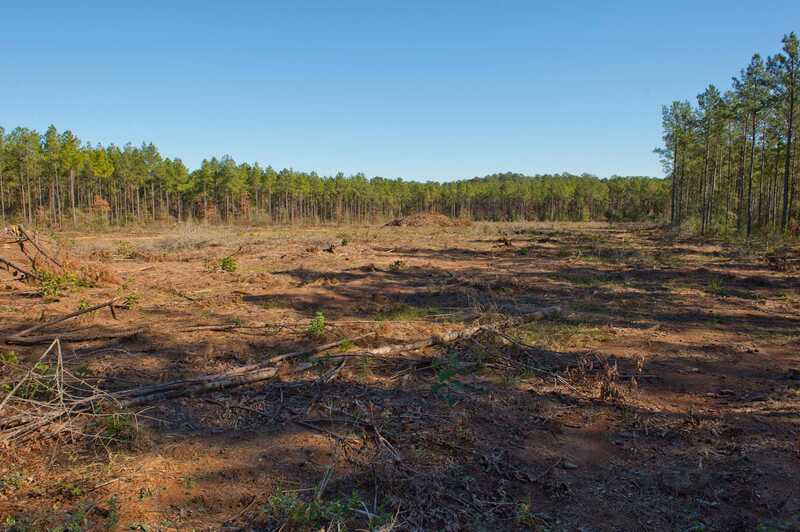 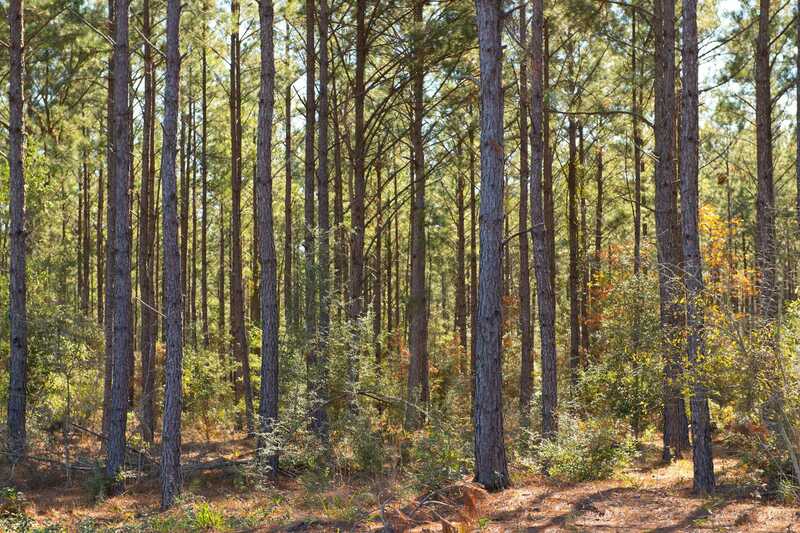 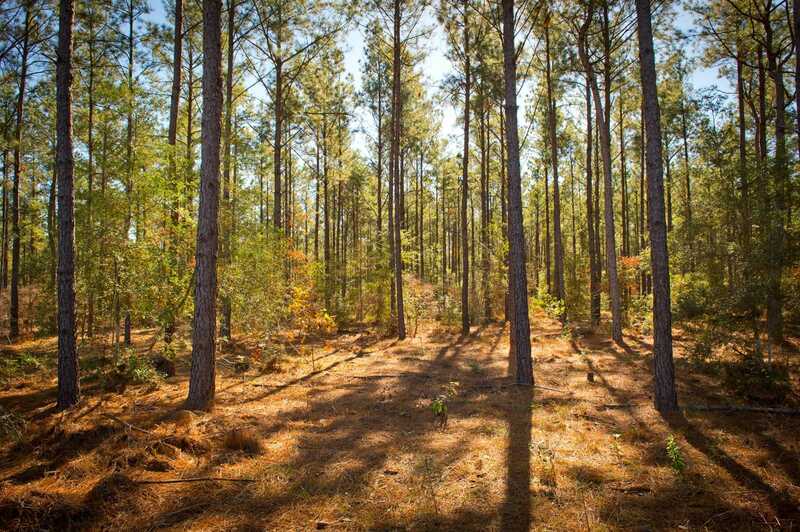 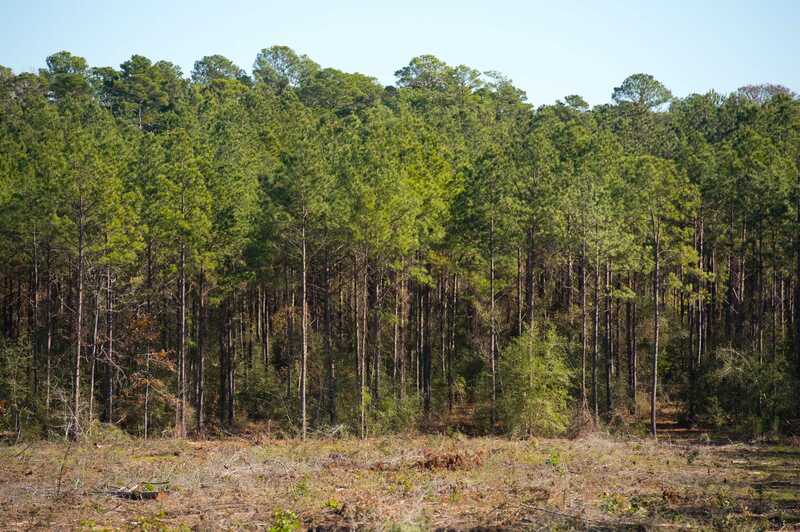 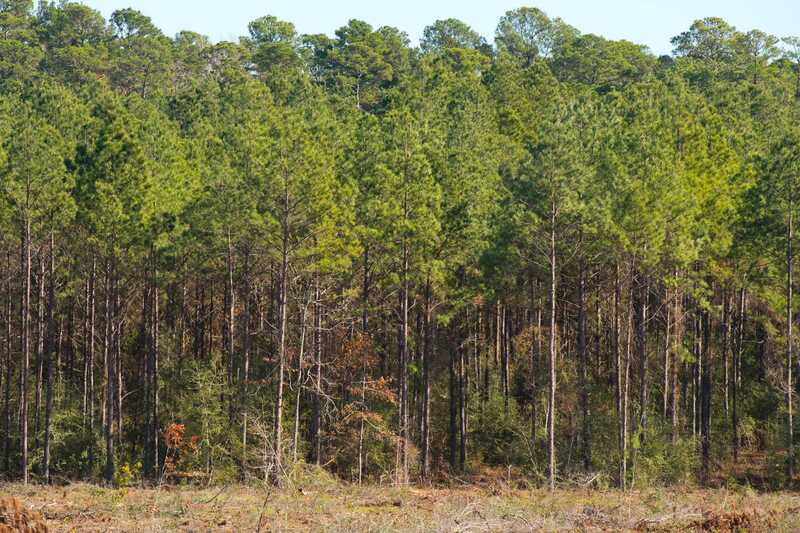 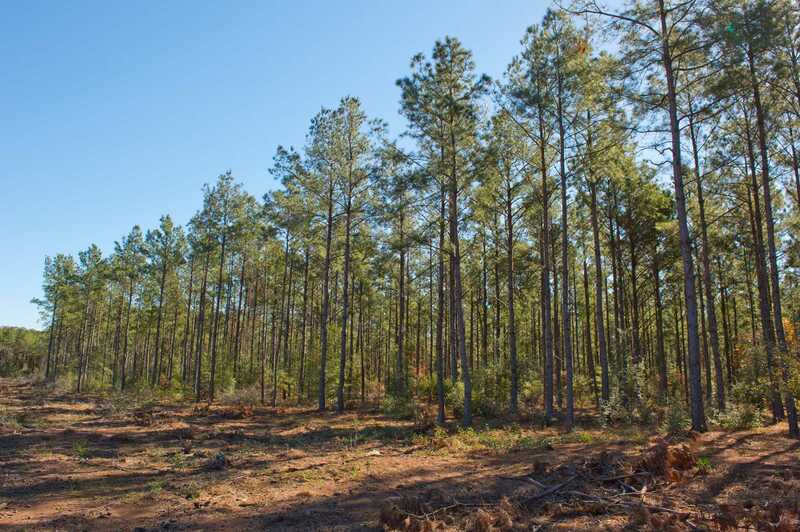 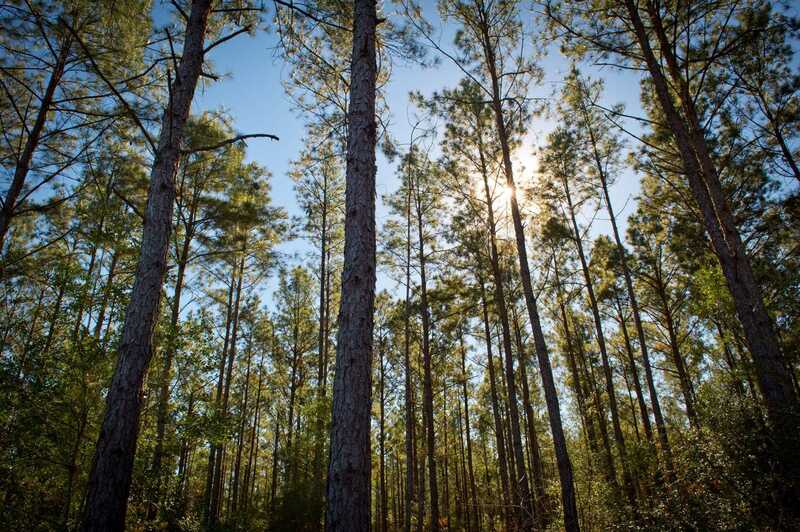 In addition to the recreational and development opportunities, this property is located near a robust pine timber and hardwood lumber market and has potential for future timber revenues.